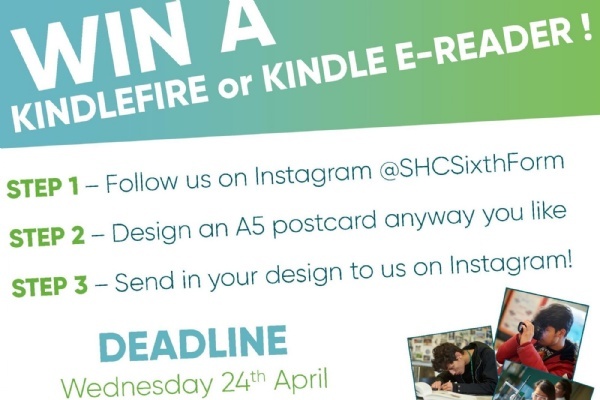 Shooters Hill Sixth Form College - Win a Kindle Fire or E-Reader Here! For the month of April, we're hosting a competition on our Instagram account. However, this time, it’s not just for our current students, but for all students hoping to attend the college in September! Submission Deadline: Wednesday 24th April 2019. We can't wait to see all the amazing designs you come up with! The winner will be chosen on 25/04/19 by a panel of Shooters Hill Sixth Form College staff, and the winner will be contacted via Instagram shortly after. Any work representing or showing support to any form of hate/discrimination/extremism etc. or using profanities or derogatory terminology will not be entered into the competition, and risk further action being taken. Entrants must be enrolled with us or have an active application for September. New students will be able to collect their prize upon enrolling and starting term. 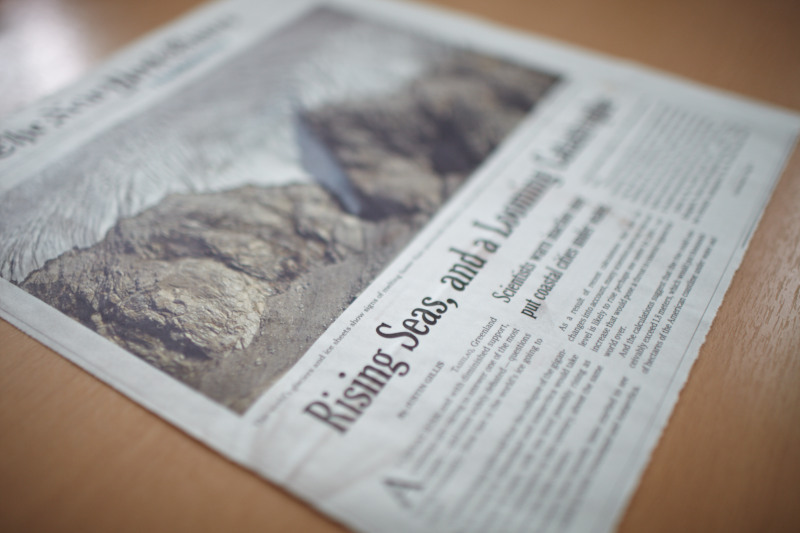 If asked, entrants must be able to provide evidence that they have created the work they have submitted.